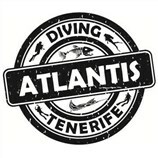 Home » Scuba diving news / articles » Magnificent boat dives in Las Galletas in Tenerife! MAGNIFICENT BOAT DIVES IN LAS GALLETAS IN TENERIFE! 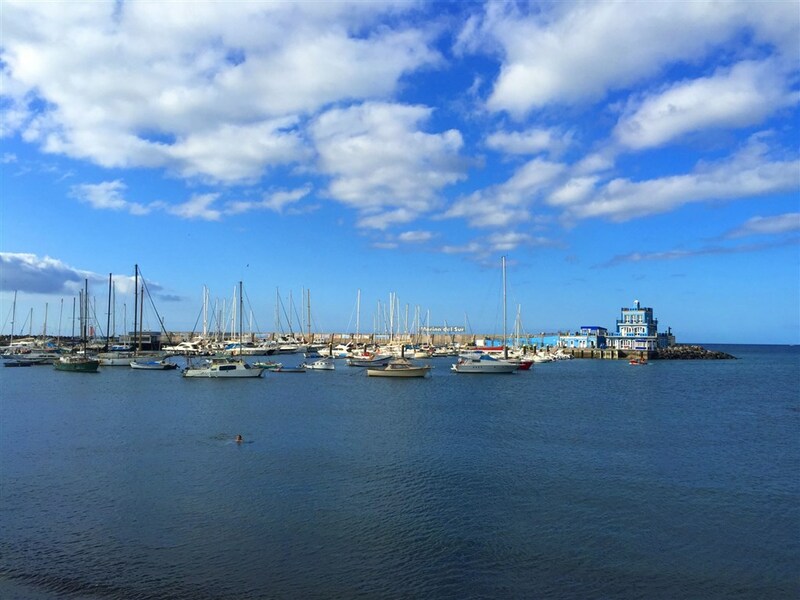 Some of the nicest boat dives on the island start in the picturesque harbour of Las Galletas, in the south of Tenerife. Due to its location, the village is very sunny and warm all year long. Most of the boats of the port serve to arrange different water sport activities. For divers it´s a special place as they can explore the surrounding sites famous for their diversified marine life. Here is a presentation of our favourite spots reachable by boat from the harbour of Las Galletas. Is means rays in Spanish. This name was given to the site as the main interest is the observation of the ballet performed by numerous rays of different sizes. You can actually swim close to these majestic creatures because they are curious and like to approach to divers. Of course, you can also spot many other fish like trumpetfish, flounders, glasseyes, various kinds of moray eels, crabs, schools of dorada, angel sharks,octopuses and much more. The underwater fauna is so impressive that you don’t know where to look because you are surrounded by a multitude of fish throughout the dive. Nearby, there is a small wreck that you can reach when the conditions are good. This is a small fisherman boat that is surrounded by nice fauna. You can spot garden eels, flounders, rays, scorpionfish, arrow crabs and many more. As the depth ranges from 15 to 21 meters, this site is available both for Open Water and more experienced divers. The ship has sunk in 1972 while it was transporting cement bags for the construction of Los Cristianos. It is now lying in a canyon at approximately 18-21 meters deep but there are shallower parts (6 meters) as well, so beginners can discover the wreck safely. The dive is really interesting because you can observe the unique rock formations of curious shape surrounding the wreck while exploring the area. Also the cement bags that were on board got solidified into white blocks looking like stones that you can observe along with the engine room, the hall and the cabin. However, divers must be careful when visiting the wreck because its structure gets more and more unstable with years. Experienced divers can swim further to a drop-off and explore deeper area down to 40 meters and then finish the dive in the Condesito at shallower depth. Many animals live in the wreck: trumpetfish, sea stars, moray eels, rays, barracudas and octopuses are among the marine creatures that you can observe during this dive. This is a little bit further from the harbour but it is worth the boat trip as this place is home to many aquatic creatures. Nearby there are fish farms that attract dolphins that come to feed from the fish escaping from the nets. This means that you can often spot groups of these mammals when you are on the way to the dive site. It is forbidden to swim with dolphins so we can not dive close to the farms. But in Palm Mar there are many other animals that you meet while swimming underwater. Most of the time we descend along a wall of stones and when we get to the sandy bottom at approximately 25 meters, we can meet many kinds of rays, trumpetfish, crabs, barracudas, flounders and the endangered angel shark. This site is also a must for visitors of Tenerife because we sometimes get the chance to dive with some of the most gracious creatures of the Canary Islands: the turtles. Palm Mar wall is a site that divers will enjoy for sure as they will meet many underwater species during a magnificent dive. DIVING WITH UNDERWATER SCOOTERS DPV! A fantastic dive site in Tenerife: Tabaiba and its wreck!